When Bronwyn was first asked what she would like to wish for it was all about Dr. Who. 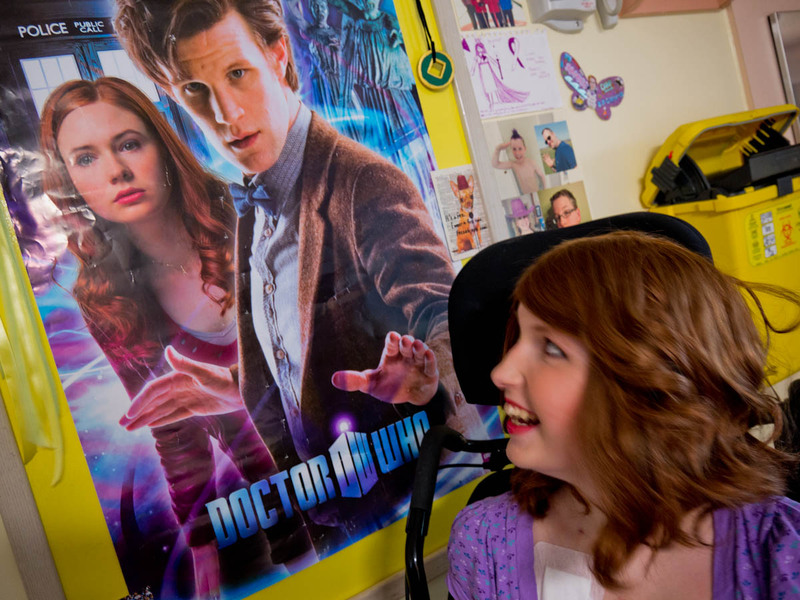 She wanted to go to the Dr. Who Experience in Cardiff, visit filming sites in the area and maybe even the studio. 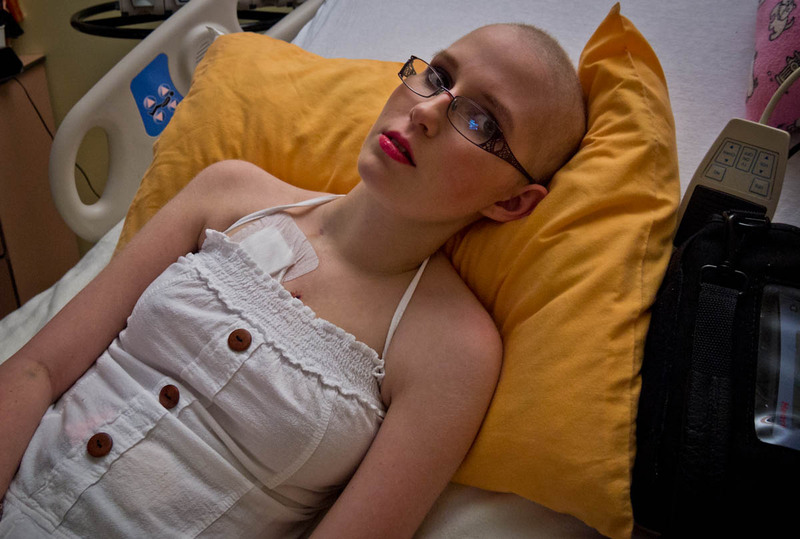 If her treatment had gone according to plan she would have been done in the summer of 2012. She would have been able to travel soon afterward and had her wish. 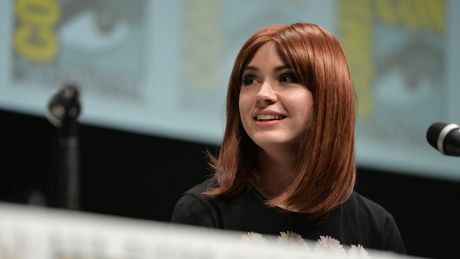 Maybe we would have even been able to meet Matt Smith, Karen Gillan, Arthur Darvill, Alex Kingston or any of the other wonderful people who have had a hand in Dr. Who’s creation! Who knows what would have been possible! 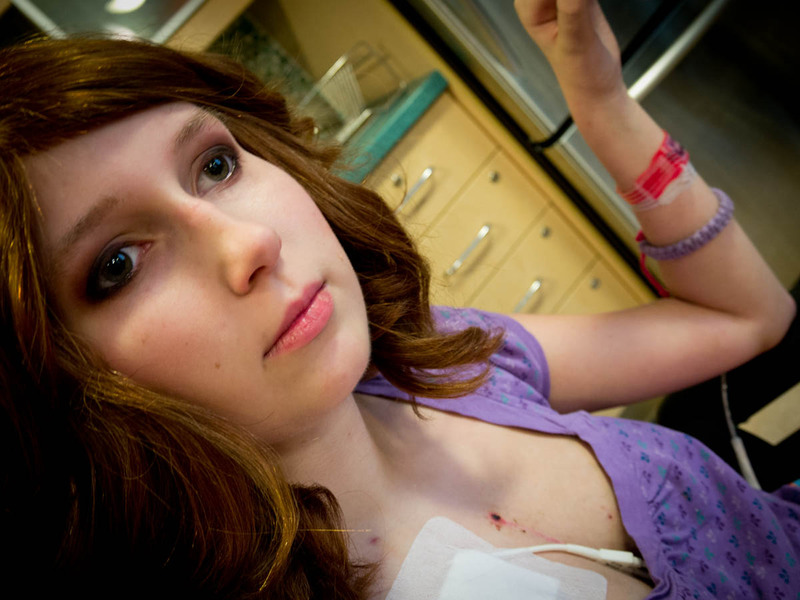 When Bronwyn suffered heart failure her dreams of any future were forgotten for a time. When she survived one of the things we came to realize were no longer possible was Bronwyn’s Wish. It would be quite sometime before she would be able to travel again and there is a real chance once she is able she will be too old to qualify for a Wish. Yes, it is possible to age-out of the Make a Wish program. There was a day, not to long ago when Sinead announced, “Today Matt Smith filmed his regeneration.” With that statement I knew our last chance to maybe see Matt as the Doctor was gone. Yes, I realize there was a slim chance we would have been able to visit a Dr. Who filming with Matt ….but…..one can dream. One thing we will strive to do once Bronwyn is well is go to Cardiff and see her wish fulfilled, come what may! 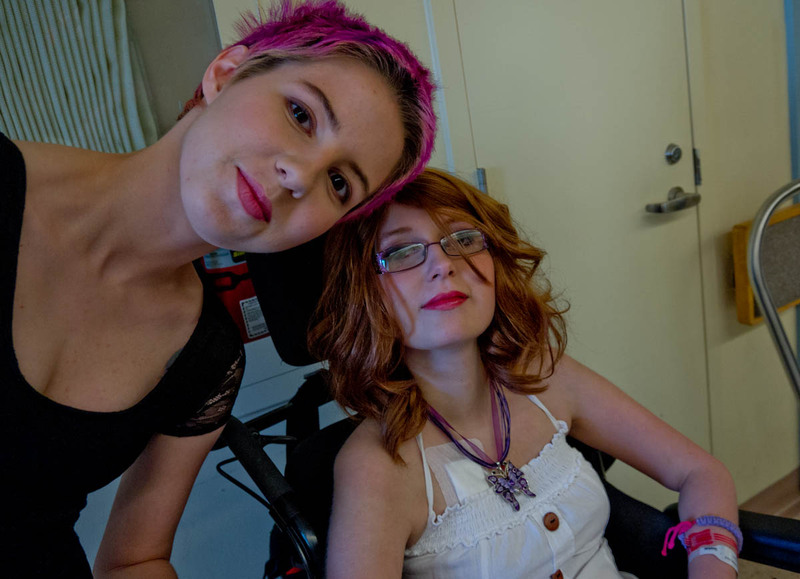 On July 12th, 2012, only days after her first steps after open heart surgery, Bronwyn and her sister, Sinead had a remarkable day thanks to the Prom the took place at Sick Kids for all the teen patients. 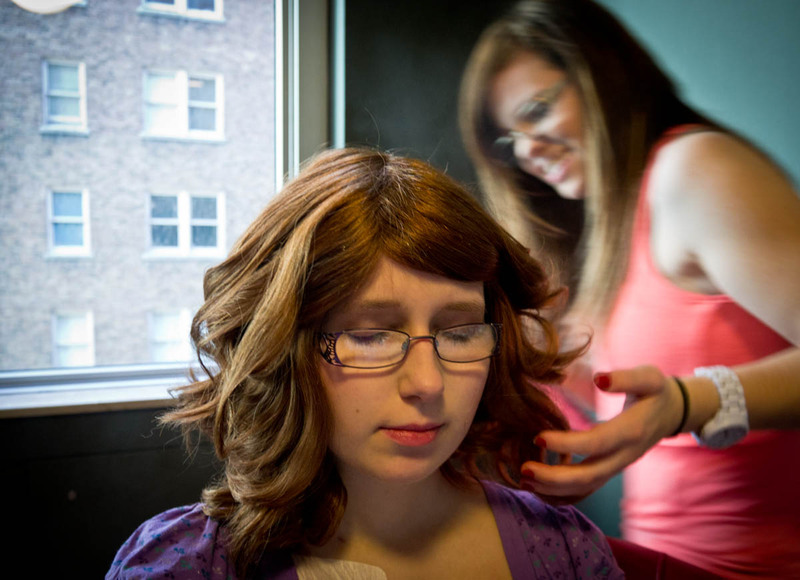 They supplied hair and makeup services and helped with clothes and accessories for those that needed them. Sick Kids is fantastic at going the extra mile! Amy? …..As I was snapping away, capturing the moment, I was stunned at what I saw through my lense. 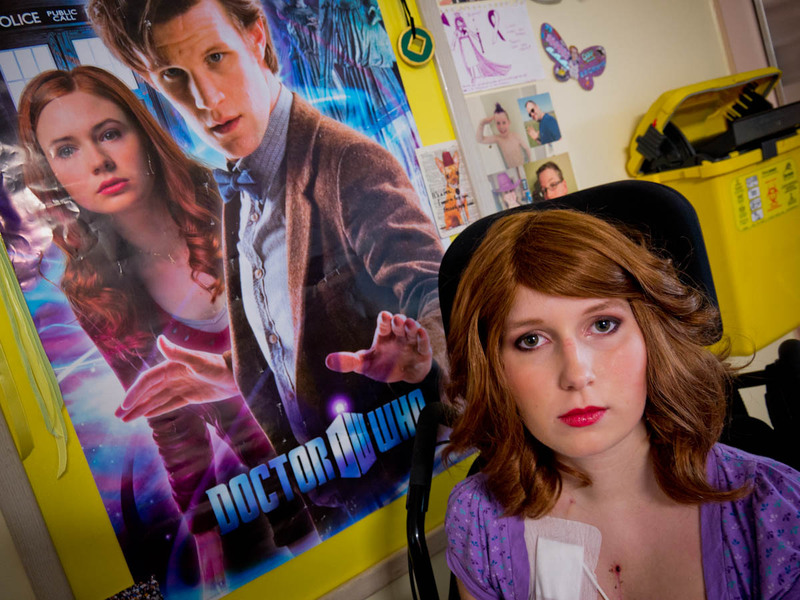 With just a wig and a little makeup Bronwyn was transformed into Amy Pond…. 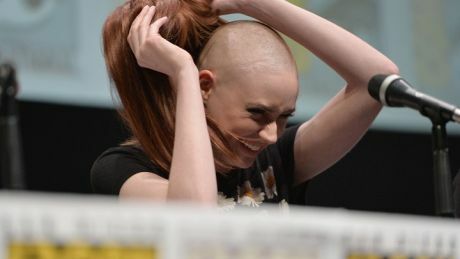 Karen Gillan! and in a surprise move….. Bonus shots from the Prom: SISTERS! This entry was posted in Uncategorized by GoldenCancerMom. Bookmark the permalink. Reblogged this on Never Give up the Fight .